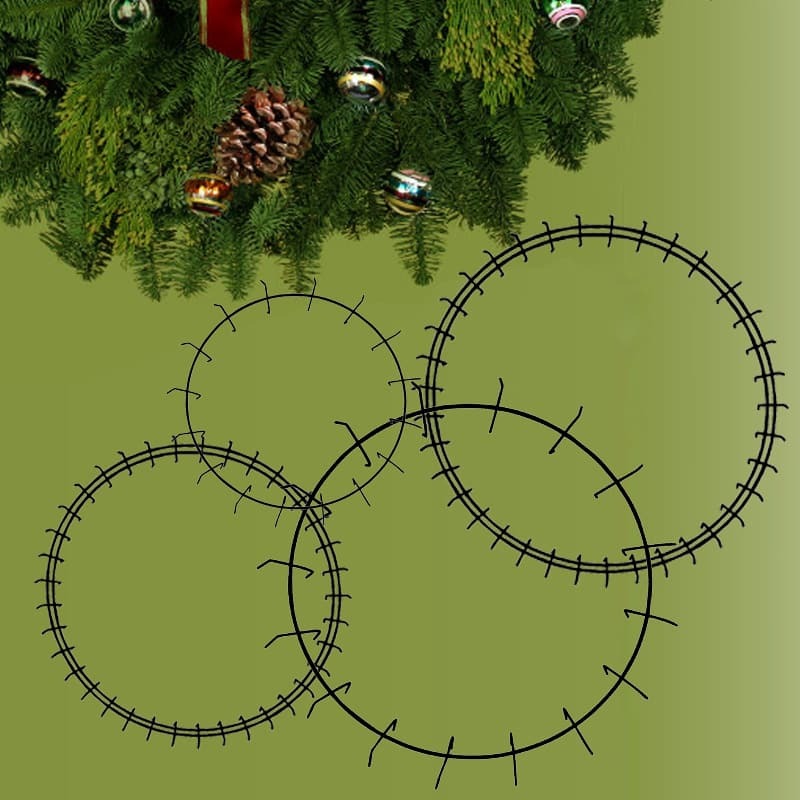 Cherokee Manufacturing produces top quality wreath rings and forms available year round at competitive pricing. We use maximum strength galvanized wire and strong welds to produce durable forms resistant to sagging. All forms are available painted or unpainted. Great service and fast delivery are what you expect from Cherokee!